Having shiny hair is definitely a good thing, and I think I found a line of products to do just that. Some years ago I connected with Candera, the woman behind Bask & Bloom Essentials - which back then was called L.A.C.E. (Ladies Always Create Excitement), and discovered one of the best hair and body butters on the market. Some name and a few label changes later, Bask & Bloom Essentials continues to provide hair and skin care products with all natural ingredients. Once the brand got a fresh look this summer - I decided to revisit them. I quickly remembered why I loved them from the beginning. Gentle Herbal Cleanser: A nice low-lather shampoo that cleanses the hair without stripping it of natural oils. Easy to apply and rinse. 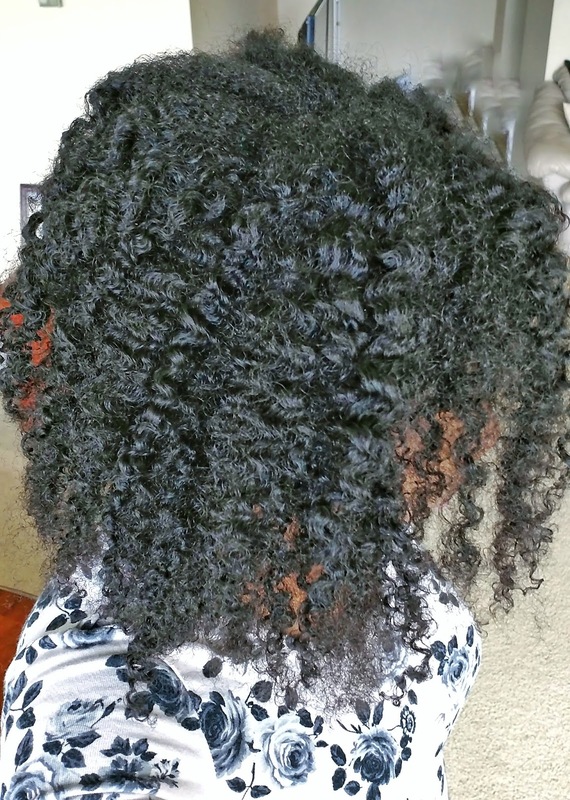 Brahmi Root Hair Masque: Quickly made my top list of favorite deep conditioners. Has a medium to thick consistency - which worked well for my thick hair. Very easy to apply and leaves hair feeling very soft and moisturized. It also has an amazing lingering smell. 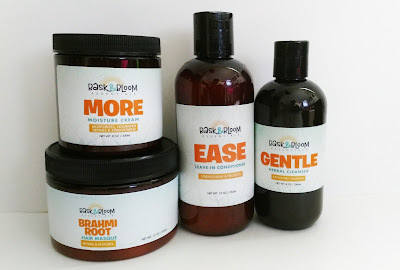 Ease Leave-In Conditioner: Similar to the shampoo in that it doesn't carry the amazing smell the other products do, but carries a light herbal scent. Good for detangling. More Moisture Cream: The amazing smell is carried throughout this product and it's great for twisting, braiding and just all around moisturizing. Has a medium consistency and applies easily. When one of your favorite hair & skincare​ lines gets a new look! 🙌🏿 . @baskandbloom literally has hair and body butters that feel like silk (among the MANY other products they sell.) Also, did I mention they are woman-owned? . Save 25% on your purchase by using the code NEWBB25 AT Baskandbloomessentials.com. Nourishing Amazing Hair & Body Butter: My fav, my fav! This is perfect for sealing in moisture for the hair or skin. I use immediately after the shower and my skin stays moisturized all day. I've ordered this product several times over the years. 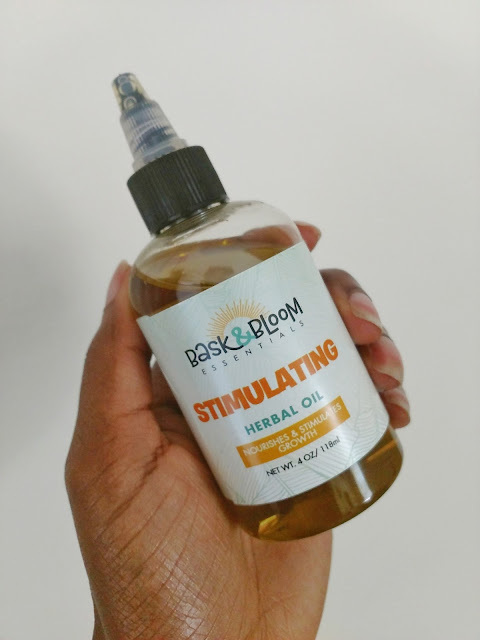 Stimulating Herbal Oil: This light oil is great for applying once your style is finished for an extra shine boost. It has that amazing smell again, that lasts all day. 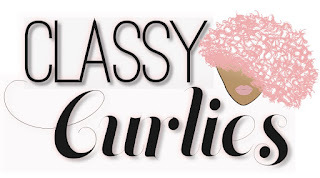 While each product is pretty much amazing, you want to see the results of my style, right? 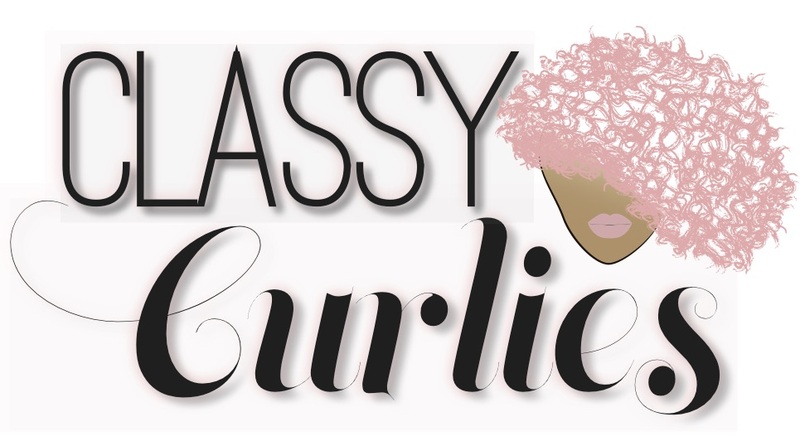 This style was created by making 8-10 twists on wet hair, letting them sit for 24 hours and untwisting once they dried. It was a quick turnaround for me as I normally leave my twists in for a few days at a time - but I had an event to attend. 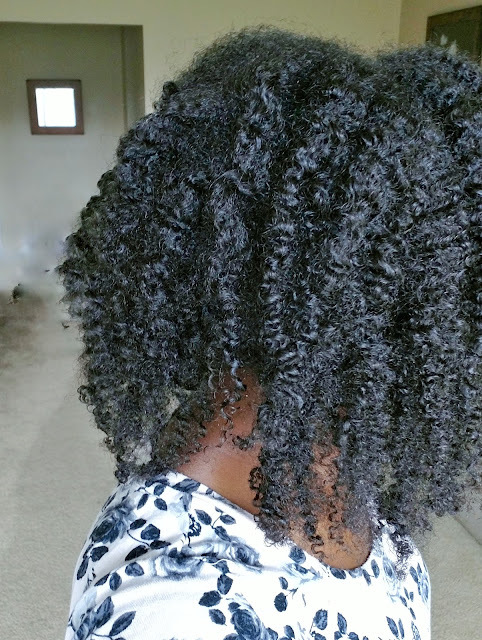 I loved how although I was short on time, my twistout was still very defined and shiny. I don't think there is any magical ingredient that made my hair shiny, but I do believe it was a combination of all of the amazing natural ingredients. You can never use enough deep conditioner. . Clip of me trying out @baskandbloom's deep treatment mask. Full deep conditioning routine and review coming soon. Have you tried any new products lately? Learn more about Bask & Bloom Essentials here.